I love a good diffuser. The only problem is that many are the olfactory equivalent to a goose farting in a fog; unpleasant; insignificant and altogether pointless. Luckily, Niven & Joshua came to the rescue when they kindly sent me the Compagnie de Provence Anise Patchouli Fragrance Diffuser after reading about my diffuser woes on Twitter. I’d definitely say this is more patchouli than anise and the overall blend is gorgeous; mature, regal and passionate all at the same time – it’s a heady rumble of spiciness and warm, earthy florals. The fragrance oil is formulated with essential oils and has the widest throw I’ve ever experienced from a reed diffuser. Normally you can get used to a diffuser very quickly and you’re having to turn the reeds over almost daily to boost its power. Needless to say, I haven’t turned the reeds over once. It’s been going 2 months now and is only just coming to the end of its life and is something I will be undoubtedly buying again. Housed in beautiful glass, it’s understated and yet a statement all at the same time. It’s not that big, around 10cm tall and looks fab anywhere in the house. I would avoid the bedroom with this as when I say the throw is powerful, it’s really powerful. There are so many others to choose from (with plenty ancillaries to match) and despite how much I have loved Anise/Patchouli, the Fresh Verbena might be my next choice. Check the range out here from Niven & Joshua. This article first appeared on MANFACE written by Thom Watson. It was published on Saturday 5th October 2013 and was last updated on Monday 3rd April 2017 at 3:25pm. 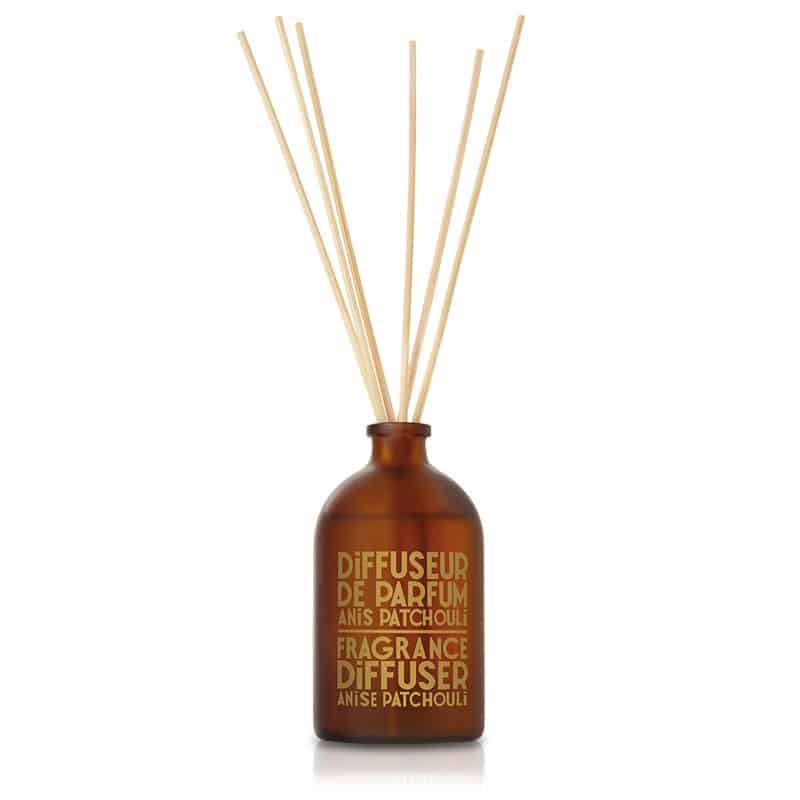 It's categorised under Compagnie de Provence, Home, Home Fragrance where you'll find more related content.